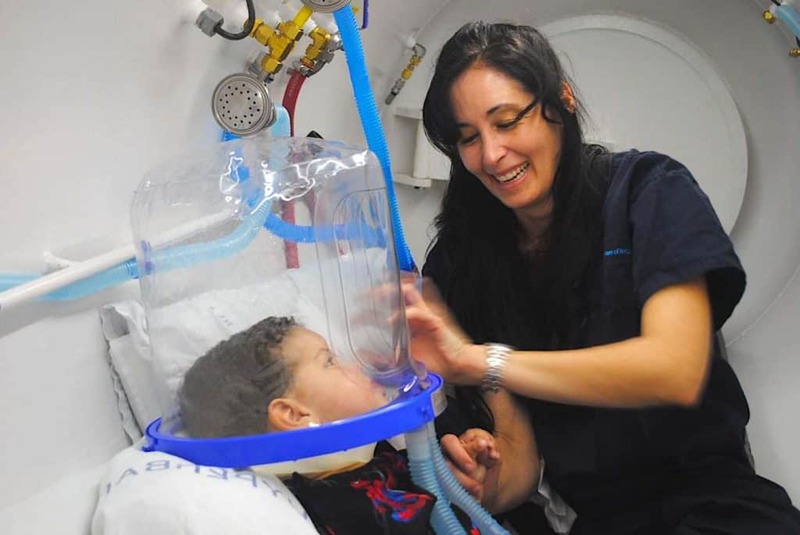 Cerebral Palsy Treatment – Recent studies have been conducted that may show an increase in the functioning ability of Cerebral Palsy patients who take part in Hyperbaric Oxygen Treatment (HBOT). People troubled with Cerebral Palsy typically have lower blood flow and metabolism in the brain. With HBOT, more oxygen is being pumped into the blood. 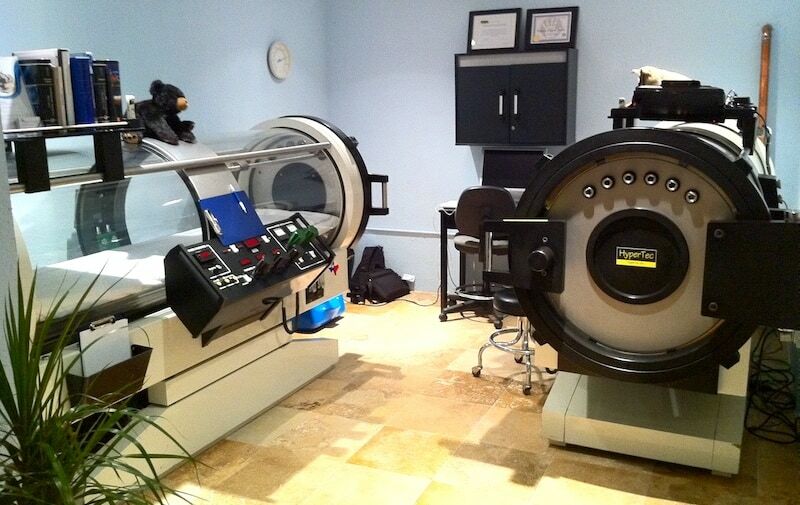 Typically 20 times more oxygen is being dissolved into the body through the practice of HBOT. The increased oxygen being pumped into body also increases the blood flow to the brain. HBOT can serve as a neutralizer of toxins in the brain, and over time, promote new blood vessel growth. Cerebral Palsy Treatment – There is evidence that demonstrates HBOT can reduce pressure in the brain linked to swelling, which can aid in the reparation of the blood brain barrier and cell membrane. It is thought that HBOT can actually give the brain a jump-start in supplying the situation to increase new brain tissue. This process can also act as a sort of cleaner. It searches for free radicals to clean out of the blood. In addition to all the many positive affects HBOT can have on the body it also makes oxygen available for metabolic use without consuming energy because the body is not working to absorb the oxygen on its own.